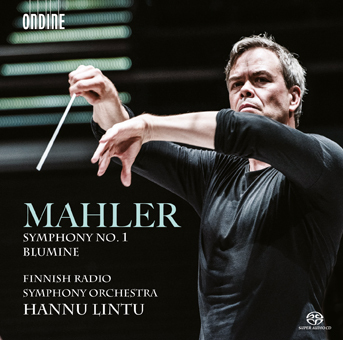 This new release by the Finnish Radio Symphony Orchestra conducted by their Chief Conductor Hannu Lintu includes a true orchestral classic: Mahler's 1st Symphony. On this recording the symphony is combined with an original 2nd movement, Blumine, later abandoned by the composer after three performances of the symphony. Mahler wrote his 1st Symphony during 1887 and 1888. However, he revised the work until 1896. Mahler gave the work the title ‘Titan' based on a novel by Jean Paul, although Mahler denied the work of being programmatic. The symphony is one of the most often played works by Mahler.